I love granola bars (and granola not in bar-form), but store-bought granola bars can be high in sugar and not at all healthy. One solution to avoiding the sugar high and subsequent crash is to avoid packaged snacks and instead make your own. 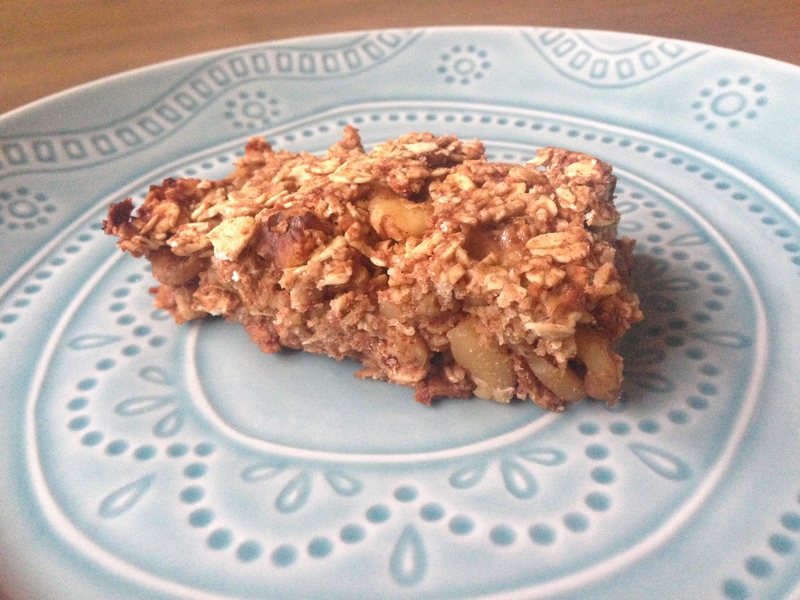 Granola bars are surprisingly easy to make and because you’re in control, you can greatly reduce the amount of sugar and fat in the recipe. The following recipe is deliciously chewy, moist (when straight out of the oven) and guaranteed to be healthier than most granola bars. 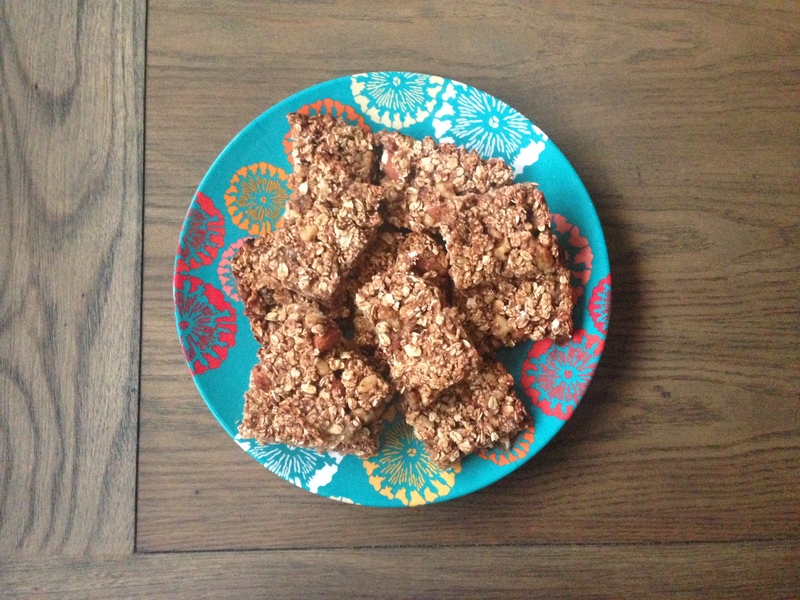 I can’t take full credit for the idea of this recipe, because it came from an assortment of pinterest re-pins and instagram likes (a nutrition student needs her distractions too! ).